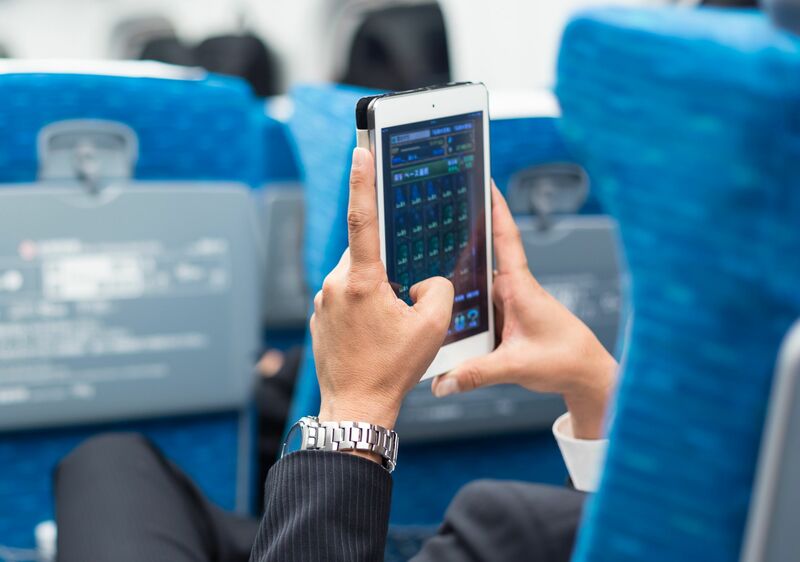 Mobile ONAIR, the in-flight connection solution allowing passengers to make phone calls, send text messages and mobile data usage, from SITAONAIR is celebrating ten years of service. The first transmission was made on-board an Airbus A318 international flight on 17 December 2007, since when the service has been installed in more than 550 aircraft, from single-aisle to long-range and across commercial, VIP and governmental flights alike. More than 20 million passengers were connected for voice, SMS and data transmission in 2017 alone. Working with satellite communications provider Inmarsat, the service has evolved with developments such as the recent deployment of cutting-edge in-flight 3.5G mobile network services over the high-speed broadband satellite connectivity of Inmarsat’s GX Aviation, and the continued evolution of pricing models, from the price-per-use model that dominated until 2013, to the unlimited mobile data bundles commonly seen today, and the ‘Roam Like at Home’ model. Gregory Ouillon, chief technology officer at SITAONAIR, said, “It’s remarkable to think that it was just ten years ago that SITAONAIR launched the world’s first in-flight mobile service on-board an international flight.